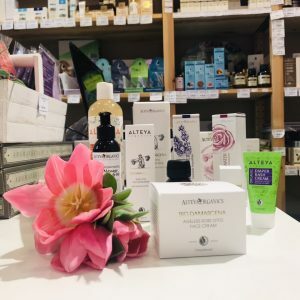 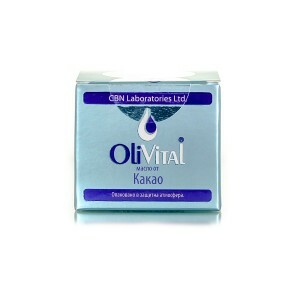 CBN Laboratories' cosmetic line OliVital draws its beneficial effect and life force from the natural and pure plant oils. 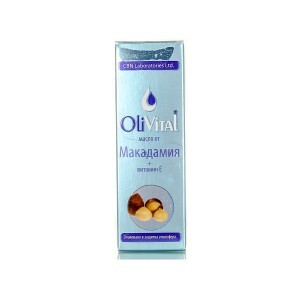 All the oils in this line gently moisturize, nourish, soften and rejuvenate the skin. 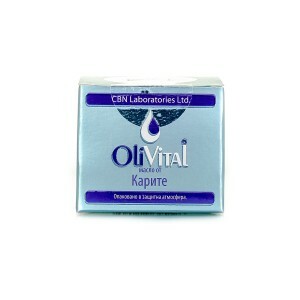 CBN Laboratories' cosmetic line OliVital includes a wealth of natural oils for face and body, including wheat germ oil, sesame seed oil, peach kernel oil, Kukui butter, apricot kernel oil, grape seed oil, avocado oil, almond oil, murumuru oil, babassu oil, mango oil, shea butter, cocoa butter, borago oil, tamanu oil, rosehip oil, horseradish tree oil, jojoba oil, macadamia oil and argan oil. 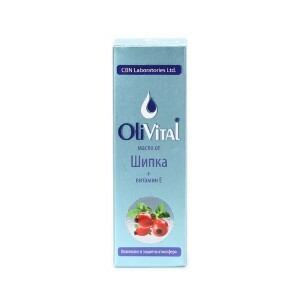 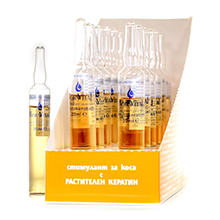 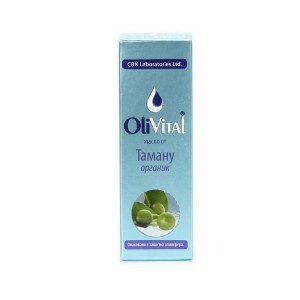 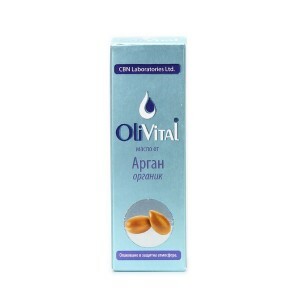 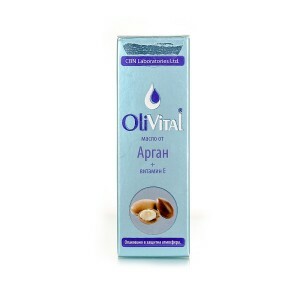 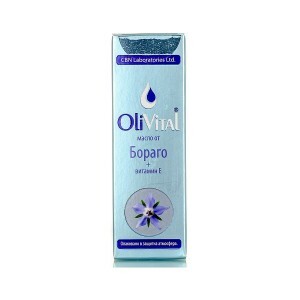 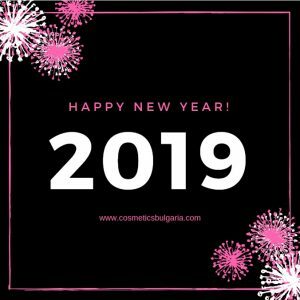 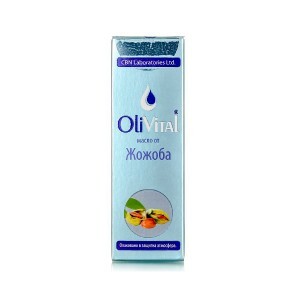 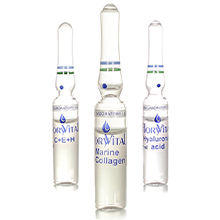 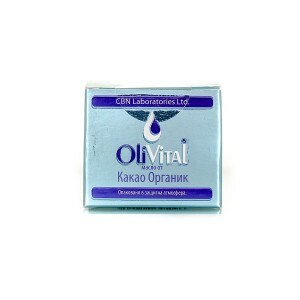 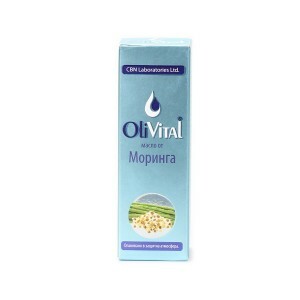 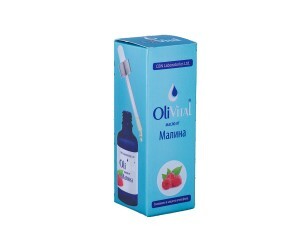 At Cosmetics Bulgaria you will find the whole variety of OliVital's products.